Fazino, born Raphael Ighofazino Ezie is a Nigerian born American based rapper and is obviously one of the most talented and gifted artist of our time. 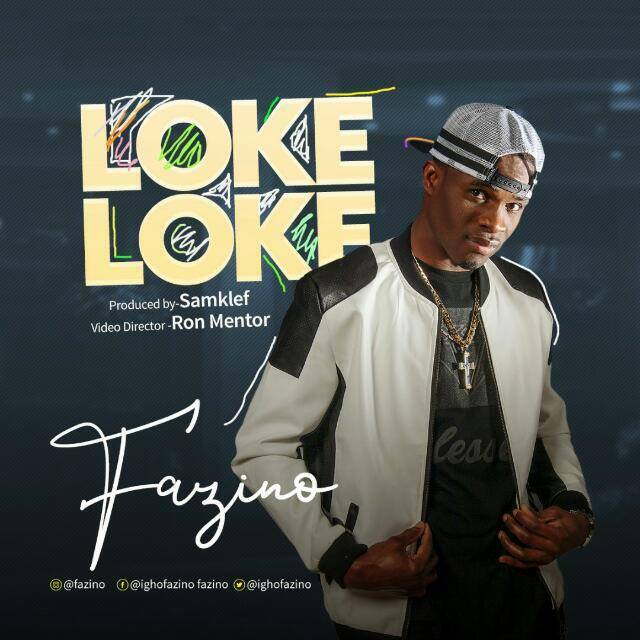 With his latest hit single titled Loke Loke, Fazino is set to change the music industry with his smooth flows and positive vibes which he attributes to his strong connection and faith in God. Loke Loke is produced by Samklef and the video is directed and shot by Ron Mentor in different cities in the U.S State of Florida.